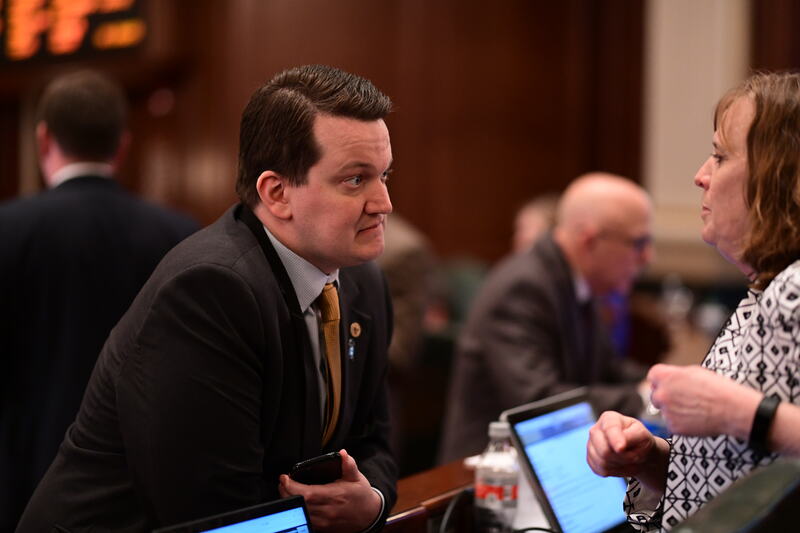 State Representative Andrew Chesney worked closely with the Illinois Farm Bureau to sponsor legislation that would help protect species so they don’t become endangered by eliminating unnecessary permit requirements for landowners. HB 2425 would have allowed Illinois landowners to avoid an unnecessary permit requirement if they have an agreement with the federal government to provide habitat and protect species that may become endangered in the future. Rep. Chesney was able to secure enough votes to pass the bill out of the House, but an indefinite hold was placed on the bill.